You know I have a bit of a 'thing' for chunky baskets. Love them stacked in the corner of a room or set next to a chair with extra pillows or a blanket. and when they have the sweetest little wheels. Something about baskets or bins on wheels just makes my knees a little weak. What is it about those stripes that just makes you love them? These are part of a new collection that Soft Surroundings is offering. and they also have reproduction furniture that I am seriously drooling over. 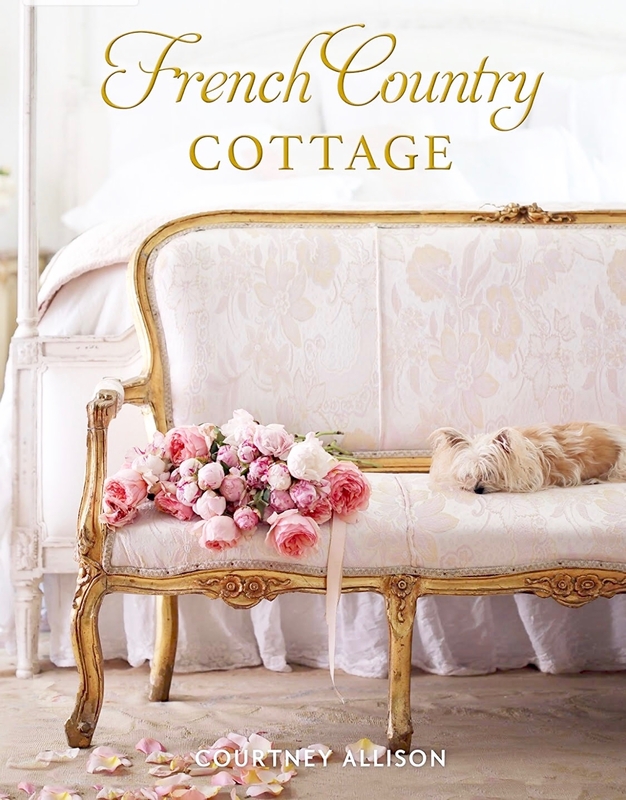 a little something fantastic to one of French Country Cottage's readers. How would you like one of these small rolling baskets ? maybe you would prefer a pair of these charming French Striped pillows? if you are the winner!! Make sure you are a follower and that you leave your email address if you are anonymous. below to record your entries! A follower of yours of course! Thanks for the chance at this amazing giveaway! Beautiful! It would be a hard choice between the basket and the pillows! I love the wicker dog bed, the nesting wire trunks and the slipcovered tristan chair. I'm following Robin on Twitter. Following Robin on Twitter. Thanks again. I've liked soft surrounds on facebook. I don't think I have ever seen a basket on wheels, it is adorable. Following them Soft Surrounds on Facebook and left a comment. Thanks! Shared about giveaway on Facebook. Lovely and dreamy! Think I have more of thing for baskets than pillows.....love the wheels! What a great give away........love the pillows and the basket.....the chair is very tempting too!!! I am a follower. Would also love the olive bucket and one of the round mirrors!!! The pillows are lovely, but it's that basket with wheels that makes me swoon! Love the basket on wheels...perfection! And the pillows are lovely...so hard to choose my favorite! Thanks for directing me to a new website that I have not visited...love everything on Soft Surroundings! Liked them on FB too! Love the basket AND the pillows!! Wonderful opportunity! I'm loving that basket, I'm a follower and pinned the Tristan chair, followed on Facebook and twitter. Love love love... love it all, Courtney! And of course it looks amazing with your magic touch! I am so into stripes right now! I've liked their FB page while back. And shared them on my FB page this morning! I am following them on facebook and also left a comment. LOVE their items! I entered! I like Soft Surroundings on Facebook, Twitter, and pinned to my boards! I saw the baskets and thought; LOVE!! so, I was excited to see we could actually win one! WOO HOO!! Yes, I am a follower of yours! Thanks for the chance! Beautiful! The basket is gorgeous, but I'd have to go with the pillows! LOVE Soft Surroundings!! Courtney...this is a fabulous giveaway. I love the rolling basket! I follow your blog. Thanks so much! Pinned the Riveted Basket on Pinterest. Following Soft Surroundings on Facebook. I can think of a million and one ways to use a basket on wheels! 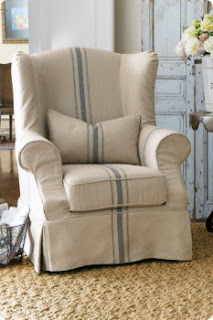 It's so cute,too :) I liked Soft Surroundings on Facebook and pinned the gorgeous (and comfy-looking)den chair, from the Retreat collection. My knees are starting to wobble just looking at that basket. Hee Hee Love it. Oh my!! Who could choose... I follow you! please enter me! I've ALWAYS wanted a basket on wheels! Looked at Soft Surroundings and pinned something. They have gorgeous things! OOOH...quintessentially french. Love those baskets and anything with little wheels gets to me. Of course, i'm a follower of yours, Courtney! Thanks for the chance at this amazing giveaway! I like Soft Surroundings on Facebook and pinned a few at least!! I love the pillows and the basket, I hope to have to make that difficult choice!! Haha..
Love your site and enjoy coming back daily to see what you are up too. I posted the giveaway on FB. Love the basket with the wheels but I also loved the striped pillows. Amazing site. Love the basket.....if I had a basket like yours, which would a quilt or two or pillows.....oh my! Love and follow your emails.....so soft and kind. I love the basket on wheels and the pillows, both would be wonderful accents to our guest bedroom. Posted the giveaway on FB and pinned them. Love your site. I would love either and would feel so privileged to win and have a choice between such lovely items. I would be thrilled to win and would love either of these - they're both perfect. 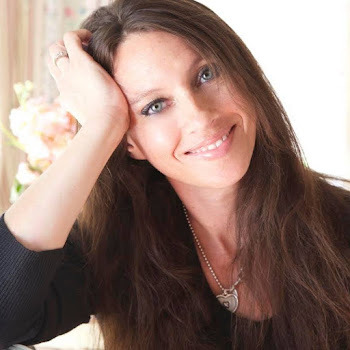 I'm a follower of your blog and have been in love with Soft Surroundings for years! I would love to win one of those baskets on wheels! I've shared on Facebook! Thanks for the chance to win! I was not familiar with Soft Surroundings - they are great! I'm a big fan of Soft Surroundings for years...these are great giveaway choices! Liked on Facebook and following all the dots for as many chances to win! I am a follower of your blog! Thanks for the chance! I pinned several pieces of furniture on my Pinterst boards. LOVE the St. Lucia console! I pinned the beautiful Palladian Mirror and liked them on face book. I love several things, but I think my fav is the Canoodle Lounging Chair.....it looks soo comfy! I love several things, but I absolutely LOVE the Canoodle Lounging Chair....It looks soo comfy! Oops, it's called the Jardin Mirror (not Palladian). I pinned my favorite on Pinterest. Amazing. :) I have got a metal basket. I follow Soft Surroundings on Facebook and left a comment. I follow Robin on Twitter. I pinned the WROUGHT IRON FENCE from their site. I'm going to share the giveaway on my blog. The baskets! What a lovely collection. What a lovely giveaway. I have been following your blog for a while. I love it! I would love to win those fabulous pillows. Ooh, wonderful giveaway, Courtney. Those baskets are wonderful! Pinned the Downton den chair and the slip covered Tristan chair. So very nice and comfy looking. 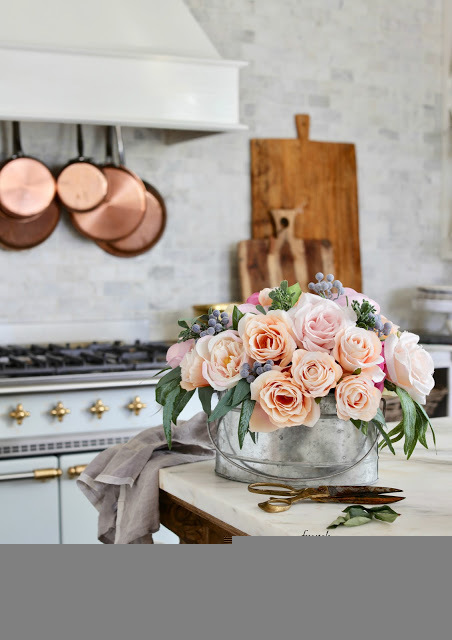 Love all of the gorgeous items of Soft Surroundings....they have the most wonderful buyers and great sense of the styles that fit into many types of decor....the rolling basket is so wonderful...so many great uses. Their chairs are really beautiful. Thank you for this chance to win this beautiful basket or the pillows. I am now following SS on fb and left a comment there as well. 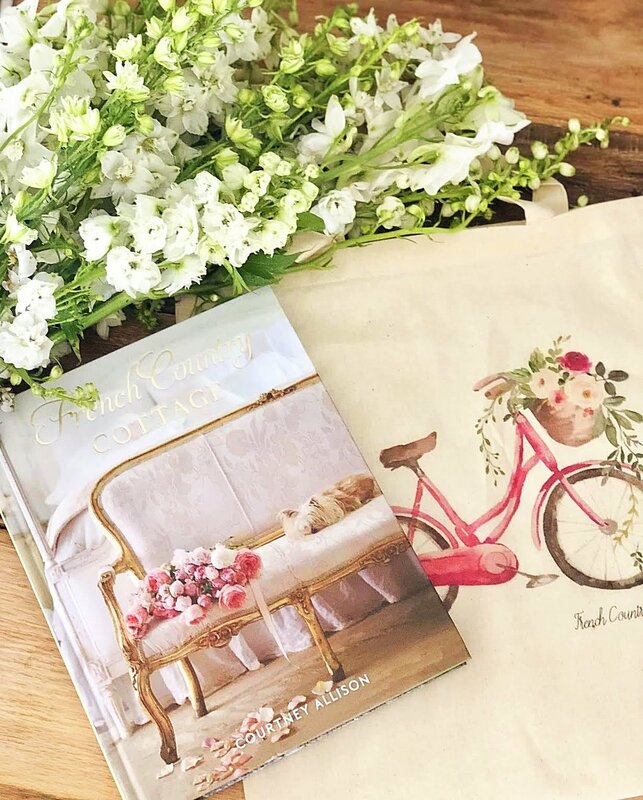 Of course these items look perfect in your beautiful home, Courtney! Following, sharing on fb, as soon as I type this. Then I'll go to Soft Surroundings, and pin. Don't twitter, sorry. I know I'm one of the few who doesn't. May change though. I am so hoping I win this...aren't we all. I had pinned the Downton Den chair and the Tristan chair a few days ago, but I pinned them again today as my 2 favorite chairs @ Soft Surroundings. Thank you for offering such a lovely giveaway ~ the basket or the pillow would be lovely to have. I am so excited for this giveaway!!!! I entered every which way & cant wait for the results! Loving these items and have been drawn to their site lately as well. Thanks for the opportunity to enter such a great giveaway. Pinned your photos earlier and am going to like them on FB right now! Cannot add anything to the accolades of others than to say, I am fascinated by the ladder. It is needing a little explanation. But as I always say, the setting is 'parfait'.... very French, very chic and extremely pleasing to the eye. What an awesome giveaway! Love that basket! This is such a beautiful combo! A basket on wheels? I've never heard of such a thing, and how I'm fascinated! I'm so excited, love basket and stripe pillows too. Hard to choose, but I love blue so much, that those charming French stripe pillows are my favorites. Love that basket on wheels...charming! Amazing Offer! Your such a delight. Really love it all. Thank you! Went to "Soft Surroundings" and i want pretty much everything over there... holy moly. I pinned two things, including this yummy basket, and liked them on Facebook! Done, Done, and DONE! 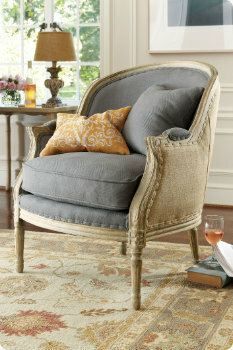 I LOVE the new collection...the basket...and the petite chair. I pinned several things to the inspiration board that I'm using for my new home and I can't wait to use parts of this collection! AMAZING! Oh my girl...that basket is to die for!!! You are such an amazing stylist. You have that magical touch!!! Would love that basket, for pillows and throws.... i pinned the ARLES PINE CUPBOARD, it is just beautiful. love it. I'm following Soft Surroundings on FB and posted on their FB page. I pinned the Avery basket to my Giveaway board on Pinterest. I'm following you on FB, GFC, G+, Instagram and Pinterest. I copied this post link to my FB page! I LOVE that Avery basket. Thanks Courtney! Happy Mother's Day. That basket is adorable! RTed this post. Courtney, thanks for introducing me to these products from Soft Surroundings. I had no idea they carried things like this... It's dangerous now that I do know.